Here's some interesting news about next year's Batman v Superman: Dawn of Justice. 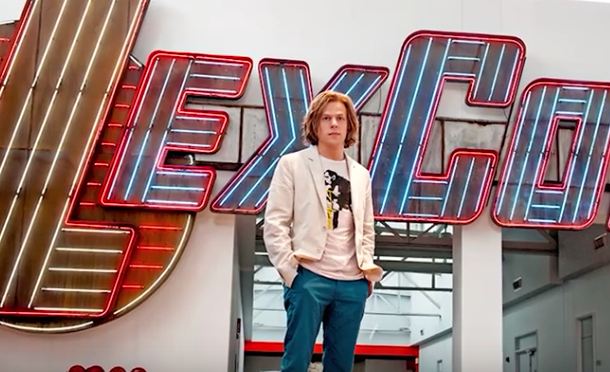 A new interview with Lex Luthor drops major intel on the DC Cinematic Universe and Luthor's role in it. Clevver Movies' Misty Kingma rruns down all the details below.